We Rock the Spectrum Long Beach is committed to providing a safe, nurturing, and fun environment to foster learning, exploration and safe sensory experiences. Through our nonprofit My Brother Rocks The Spectrum Foundation, we provide social skills groups and activities for children across the spectrum. 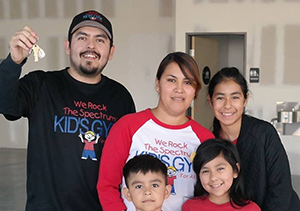 We Rock the Spectrum Long Beach provides children with a fun and motivational environment to help them in the areas of strength, movement, sensory processing, communication, positive behavior modification, social interactions, and self-care skills. 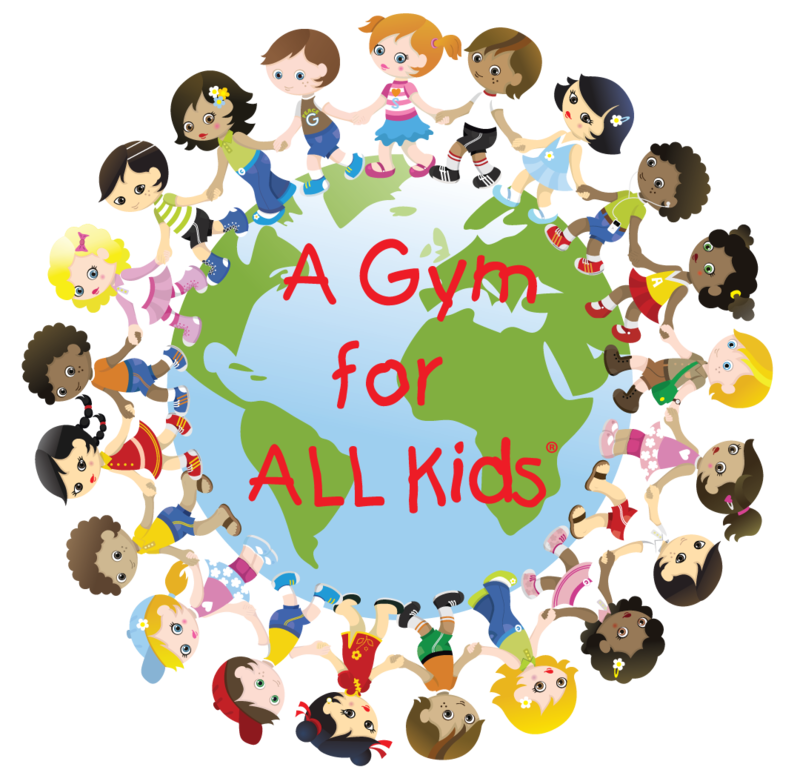 Our unique equipment assists all children in their neurological growth and development.